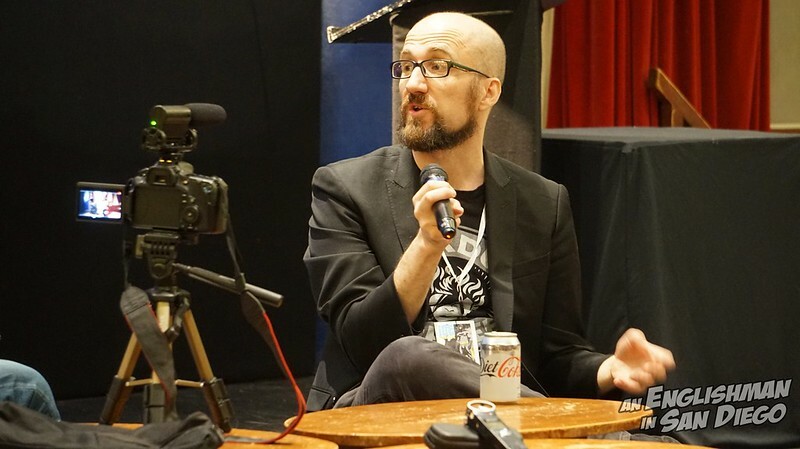 AEISD’s own Leonard Sultana was been in attendance and recorded the panels being held over the weekend – one such panelled guest was a gentleman who is established as writer of kean intelligence, sparking verbosity and razor-sharp wit – Kieron Gillen. 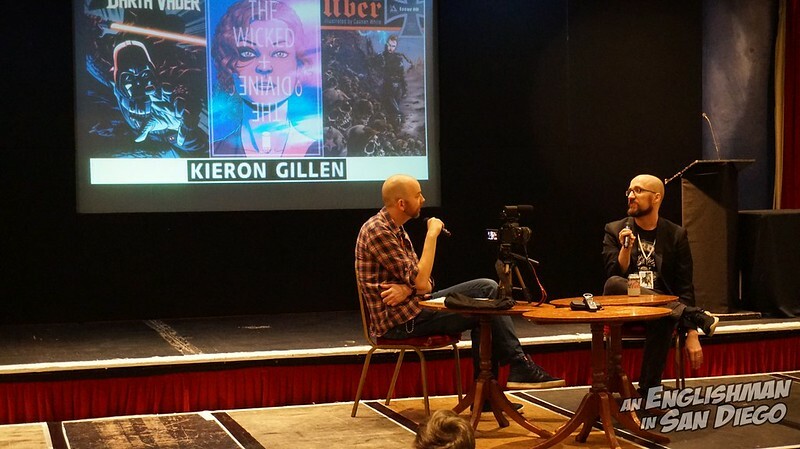 Kieron has been behind some of comics most attention-grabbing titles, such as YOUNG AVENGERS for Marvel, UBER for Boom! 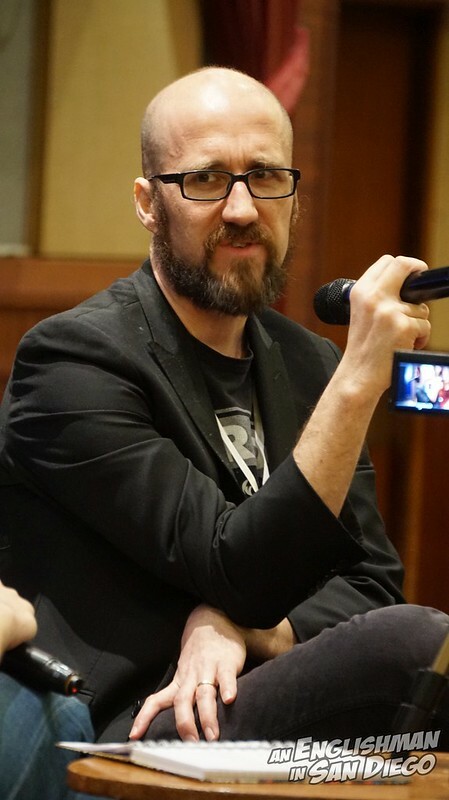 Studios and his multi award-winning PHONOGRAM for Image Comics, created with his long-standing partner-in-crime, Jamie McKelvie. 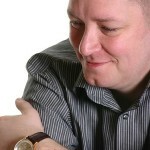 Here, in this conversation with comicon.com‘s Olly Macnamee, Kieron talks about three books in particular: the afore-mentioned UBER, Marvel Comics‘ STAR WARS: DARTH VADER and the wildly popular THE WICKED + THE DIVINE (Image Comics), about the threads that weave throughout his writing and career, and about the creation of character for the sequential art page. Thanks to Shane and his team for the putting on of the ICE Margate event, and to Kieron and Olly for allowing me to record and present this interview here.